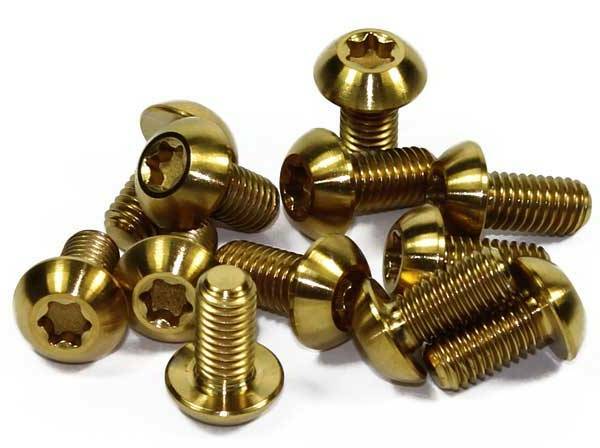 Gold Titanium Nitride Fasteners are produced by a process much the same as Black. 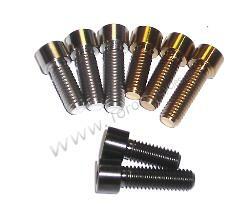 This nitride coating is very durable and will not fade or chip. 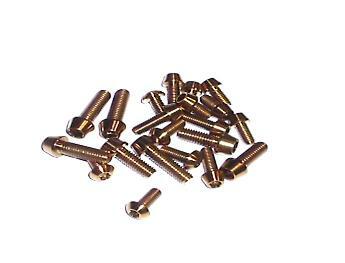 It is more expensive. 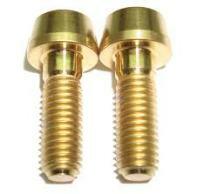 me know and I might be able to arrange in the future. 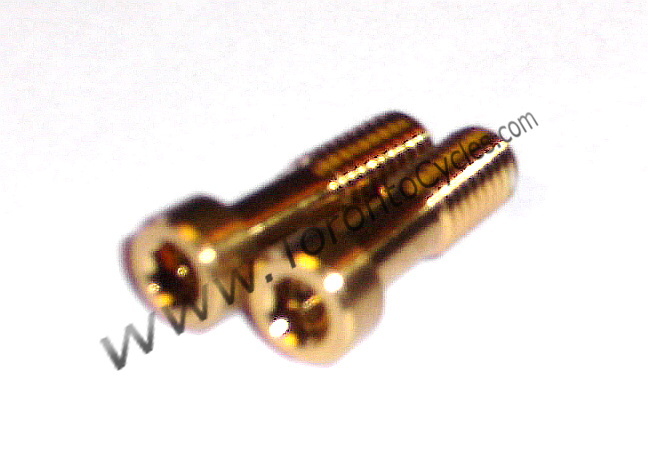 Gold Nitride coating titanium torx bolts for front disc brake rotors. This bolt has a narrower head than standard bolts. Gold Nitride bolt set of 4. 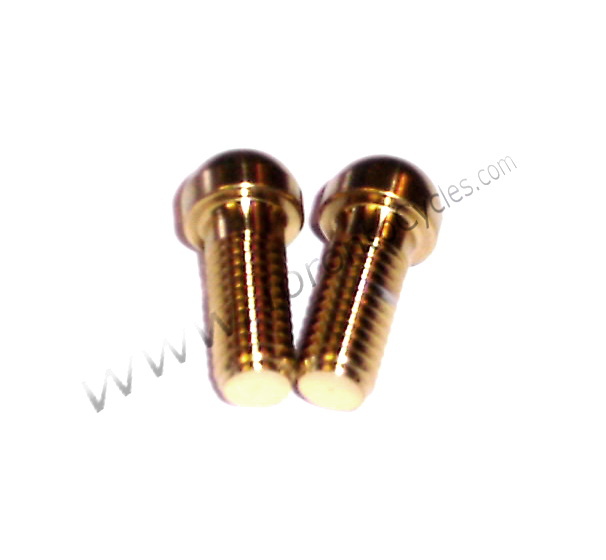 Gold Nitride bolt set of 2.